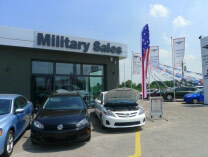 Patriot Military Automobiles (PMA) was formed out of a desire to provide all US personnel stationed overseas, whether diplomatic, military or civilian a second to none service in providing an outstanding opportunity to purchase a tax free, US spec, EU spec or certified pre-owned vehicle. 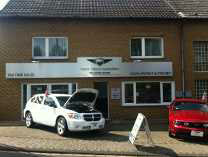 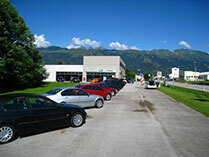 To this end PMA is now the No.1 pre-owned auto service to US Service members in both Germany and Italy. 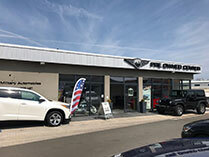 Patriot's founders have over 50 years of combined experience supporting the US Military overseas community. 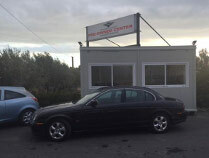 Contact us for a great value on a pre-owned car.